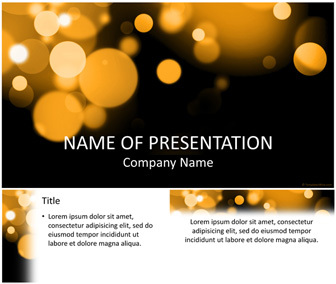 Impress your audience with this bokeh PowerPoint template. 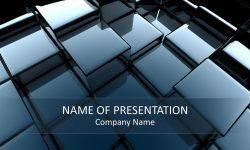 The title slide features a stunning bokeh effect on a dark background. 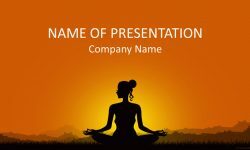 You have plenty of space to add your message. 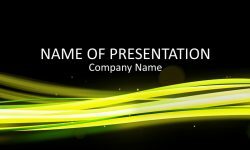 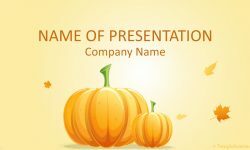 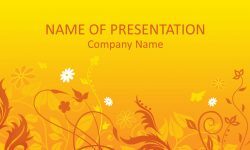 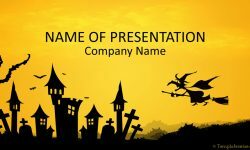 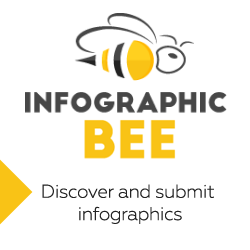 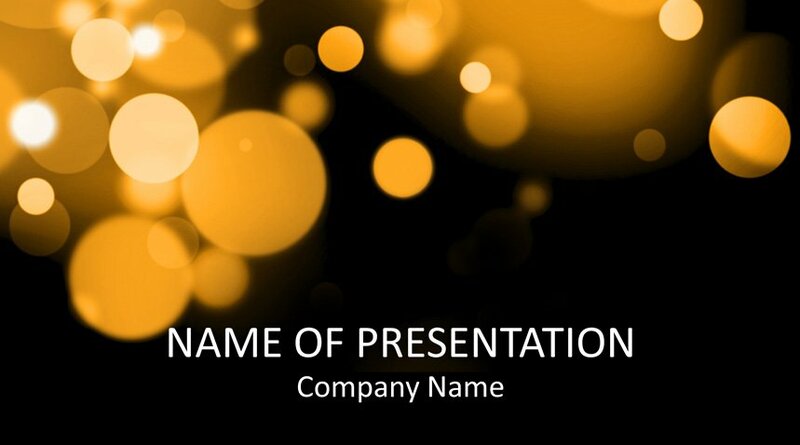 Use this template for presentations on party, celebrations, holidays, photography, etc.